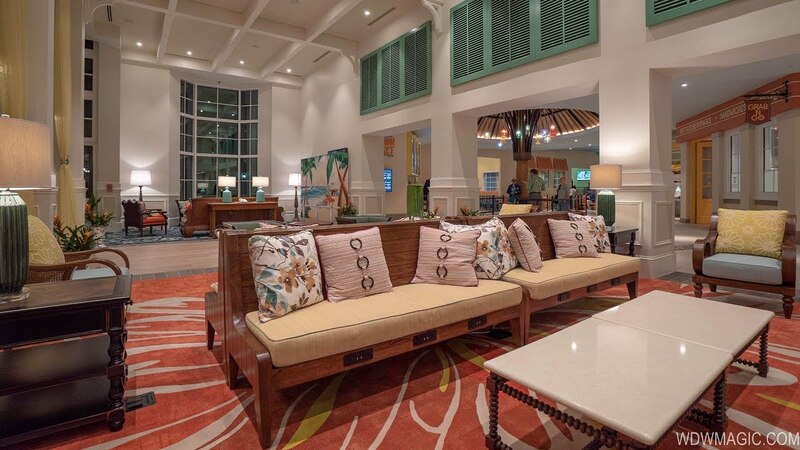 Oct 09, 2018 in "Disney's Caribbean Beach Resort"
New guide-maps are now available for Disney's Caribbean Beach Resort showing all of the updates that have opened this week. 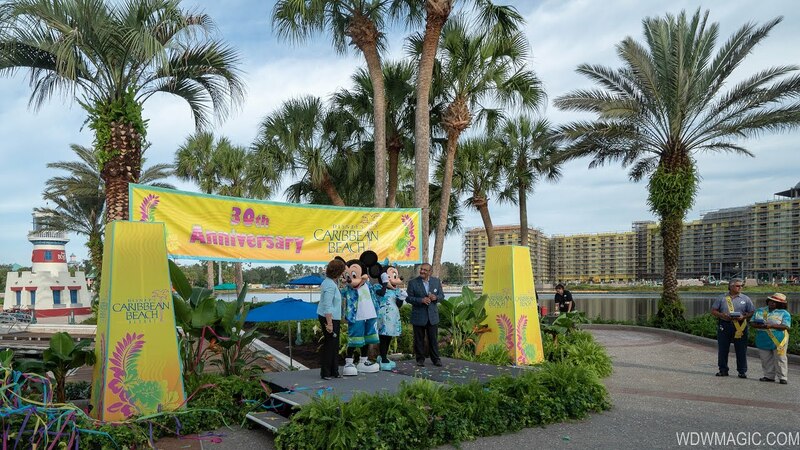 The recent changes include the reopening of Old Port Royale as the new front desk and concierge area including the Centertown Market quick service restaurant, Sebastian’s Bistro table service restaurant, Banana Cabana pool bar, and the Calypso Trading Post. Trinidad North has now become Barbados, and Trinidad South has become Trinidad. The original entrance on Buena Vista Drive has now closed, and the new entrance on Victory Way just before Pop Century is the entrance for cars and buses.